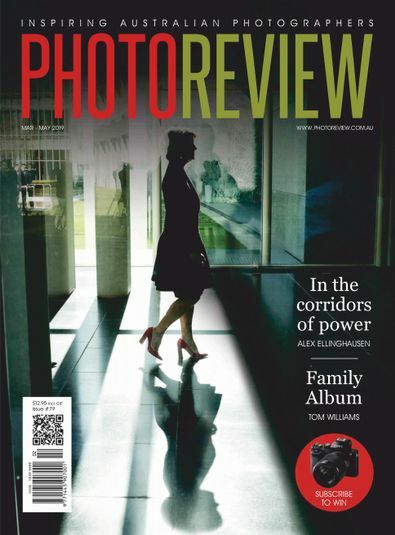 Subscribe to Photo Review magazine for your Chance To Win an amazing Sony A7 full frame mirrorless camera with Sony 28-70mm lens, valued at $1,399! To enter the competition tell us in 25 words or less:your favourite photo genre and why? 2. The winning entry will be selected on 2 September 2019. Inspiring photography, practical tips and useful information for photographers at all levels. Easy to follow advice on everything from buying the right camera gear through to shooting, editing, printing and organising your photos. The Inspiration section features high quality images and insight into how the best photographers create their photos. Photo Review is superbly designed with high production values, has a format 25% larger than A4, and is printed with ISO 14001 Environmental Accreditation.